Ok, let's get into my IMATS haul! I tried to remember what all the discounts were. Sigma's discount was 30%. For non-IMATS attendees, you can typically find a 10% coupon code for the Sigma site. The current code is GLOWGETTER. Sigma was also giving out some freebies including some mini brushes, a mini gloss, and paper samples of blush, bronzer, and a highlighter. Tarte had some of the best discounts I saw at IMATS. 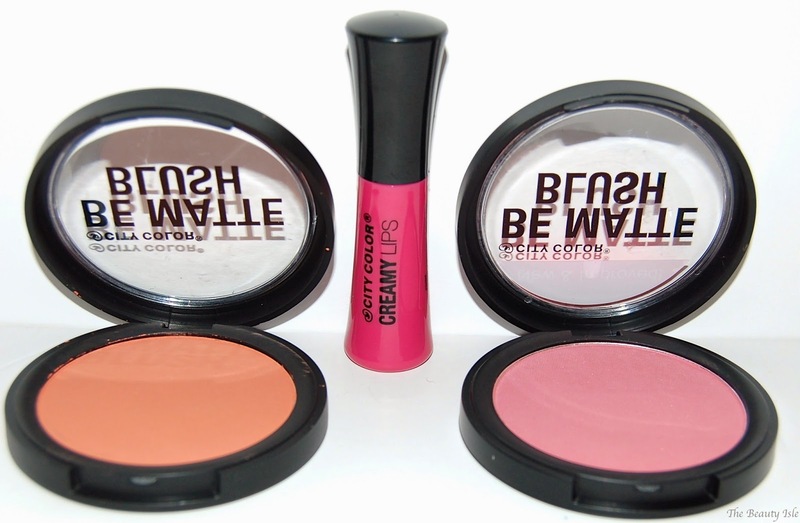 Their blushes which are normally $22 each were $10 and their full size mascaras were also $10! If I remember correctly, almost all their eye shadow palettes were $20. Sadly they sold out of the Tartelette Palette on Pro Night (Friday night). 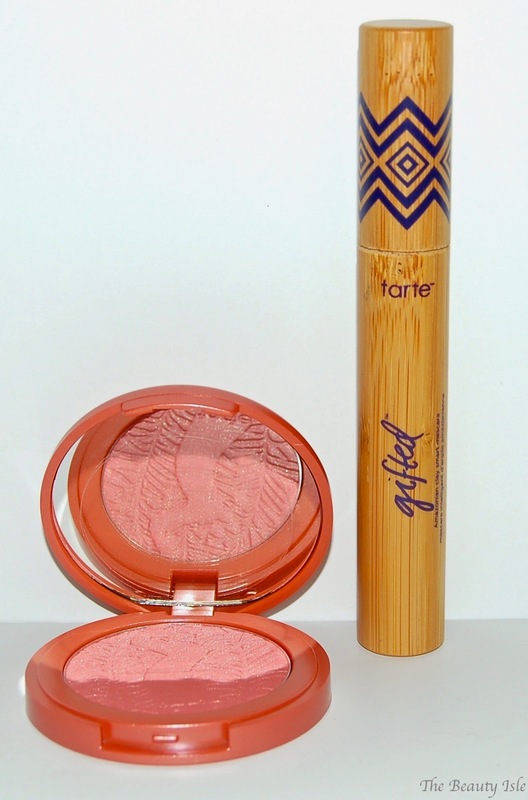 I purchased a blush in Peaceful and the Gifted Mascara. Bdellium's discount was 40%. I purchased the Studio 944 Tapered Contour Brush. This brush retails for $15 and I bought it for $9 at IMATS. 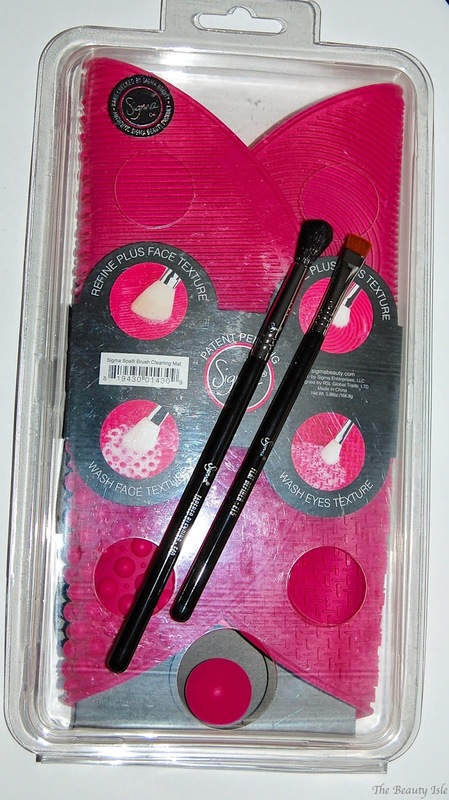 Quick review: I love this brush to set my concealer. It's super soft and fits perfectly under my eyes. I purchased these concealers at the Juvia's Place booth which is a vendor I'd never heard of before. 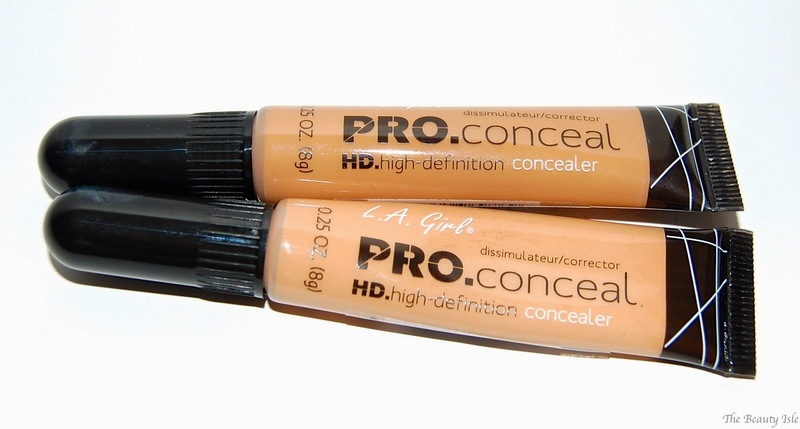 They had the best deal on these concealers at $2.30 each (other booths were selling them for $5). I purchased 2 shades just because I wasn't sure which one would suit me best. 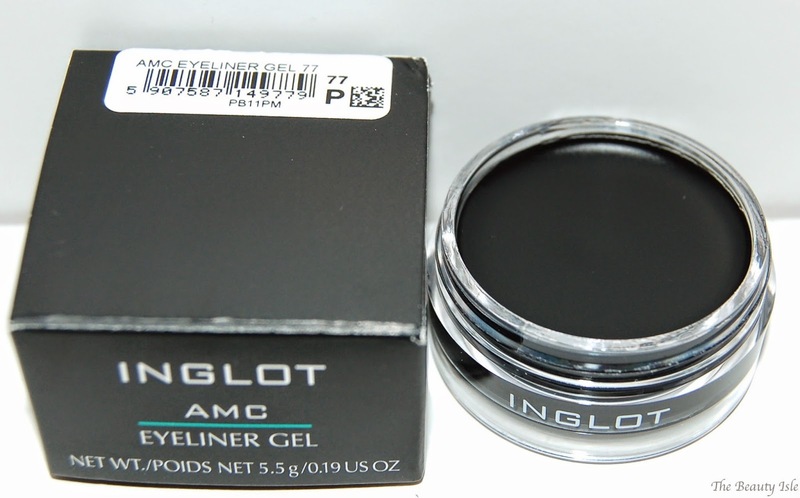 I don't even really like gel eyeliner but I couldn't resist the hype behind Inglot's #77 black gel liner. It retails for $14 and I purchased it at IMATS for $10. Spoiler alert: this stuff is so creamy and applies like a dream! Dose of Colors was one of the more popular booths. 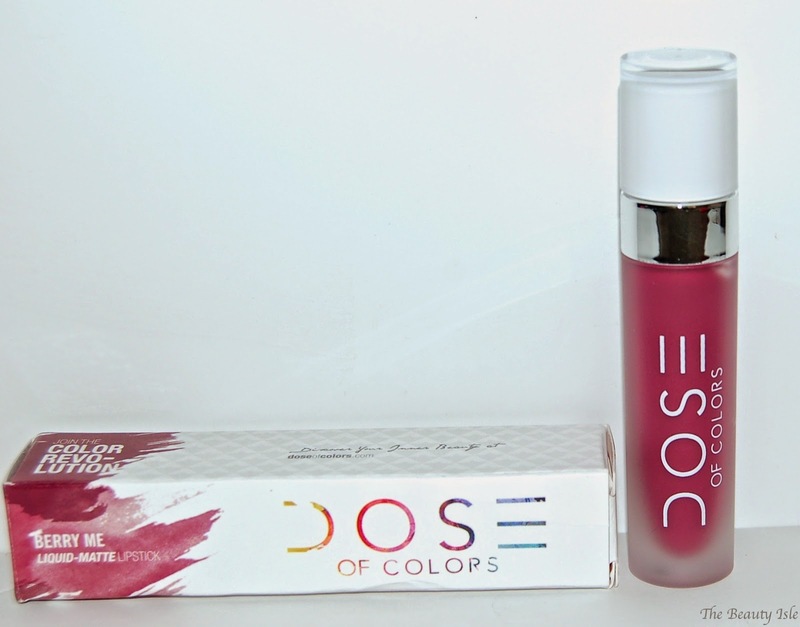 I purchased the liquid lipstick in the shade Berry Me for $15 (retails for $18). NYX had one of the crazier lines at IMATS which I didn't really understand. They did have a great discount at 40%, but NYX is often BOGO 50% at drugstores (which is 25% off) and sometimes even 30% off on their website. Not to mention it's an affordable brand anyways. Regardless, thankfully Tanya wanted quite a few things and while I waited in the Morphe line for us, she went to NYX and picked me up some of the new Prismatic Shadows. These retail for $6 and they were on sale at IMATS for $4 each. Spoiler Alert: These are GORGEOUS! This booth was the absolute craziest! We went here first thing on the second day and only had to wait about 30-40 minutes but later in the day that line was easily 2 hours long! I don't exactly know the discount they had on their brushes but the shadows were $2 which is the same as what they are online. My total for everything below was $51. If you were wondering, they did have the Jaclyn Hill Palette both Saturday and Sunday and it sold out both days. As I told you, on Sunday I was only in line for 40 minutes or so and it was sold out by the time I got to the booth. That means that they probably didn't even bring many palettes with them which is pretty lame in my opinion. 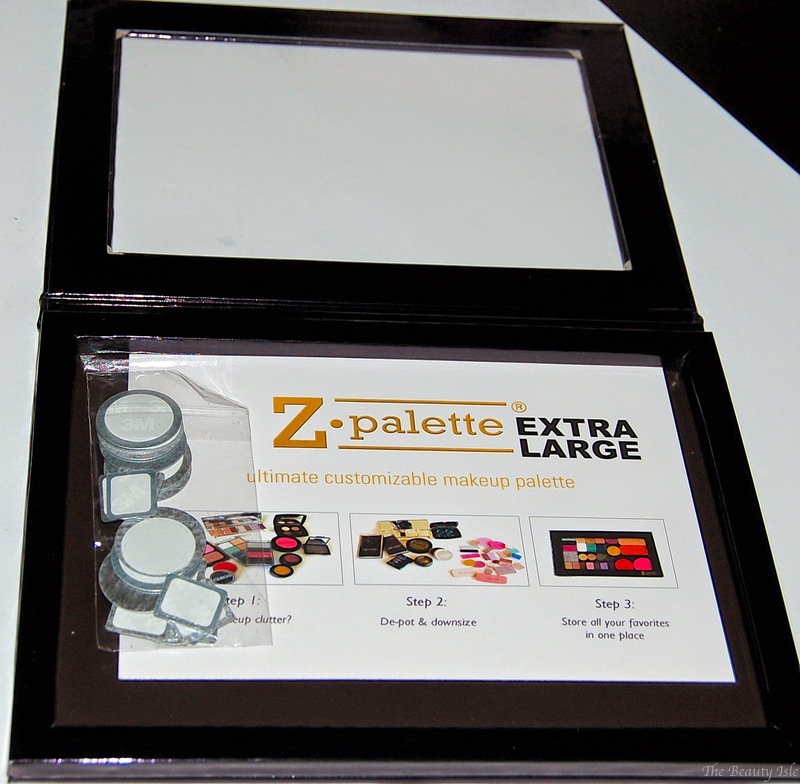 I purchased the XL Z Palette for $22 (retails for $28). I've heard great things about the City Color Matte Blushes so I picked up 2, Blackberry and Papaya. I also picked up a Creamy Lips liquid lipstick in Flirtini. All of these retail for $4.99 each and they were on sale at IMATS for $3 each. 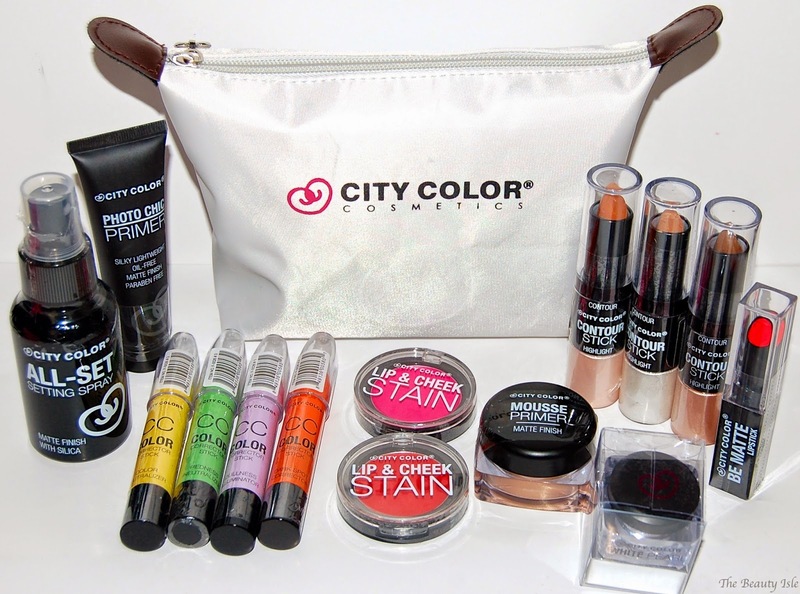 Also, City Color generously provided their affiliates with the gift bag shown below. 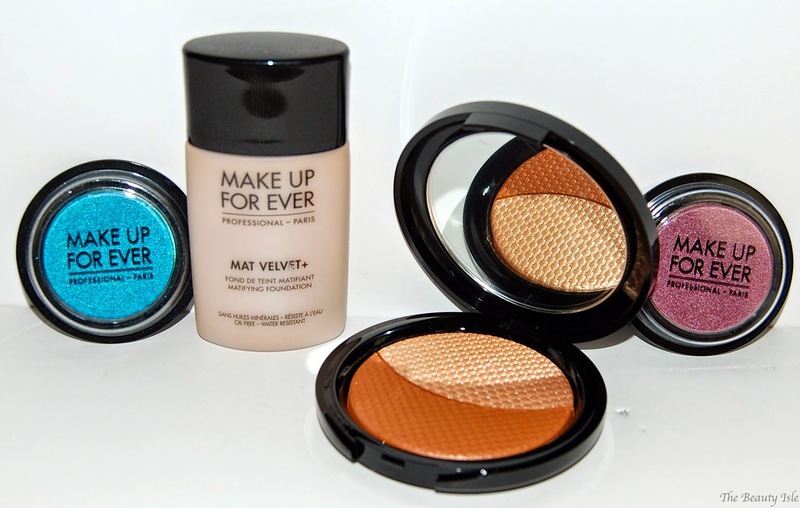 The discount at Makeup Forever was 40% off for "Pros" and only 20% for regular folks. That isn't much of a discount in my opinion, especially considering Sephora does a few 20% sales per year. However, the shadows were on sale for $10.50 (50% off from their regular price of $21) which was a great deal so I got 2. I also purchased the Mat Velvet Foundation for $29 (retails for $36) and the Pro Scultping Duo #2 for $31.20 (retails for $39). I did have a little drama though... as I was writing up this post I noticed on my receipt that my shadows rang up for $16.80 (20% off retail of $21) and NOT $10.50 like they said. I contacted MUFE via Twitter and they got back to me within a day. They apologized and said that the mistake in price was simply human error because it was so crazy that day (which I totally understand!). I'm working with them to resolve the error and so far I can tell you that the customer service has been wonderful to work with. Please anyone who bought stuff at the MUFE booth at IMATS, if you still have your receipt, check it and make sure you got charged correctly! Well that's everything I purchased at IMATS! You should know that some vendors charged tax while others did not. I was able to use my credit card at all the booths except City Color because they had a minimum charge amount of $10 and my total was $9, which wasn't a big deal. One thing I learned from this MUFE over-charging situation is that while at the booths, try to keep a tally of what you owe in your head. Many of these vendors didn't provide itemized receipts so it's easy to just sign your credit card slip and walk away and have no idea if they overcharged you. Also if you DO get itemized receipts, look at them closely. I hope you enjoyed this haul! Stay tuned for reviews on everything. Also stay tuned for my second IMATS post in which I will talk about my overall experience and my tips. 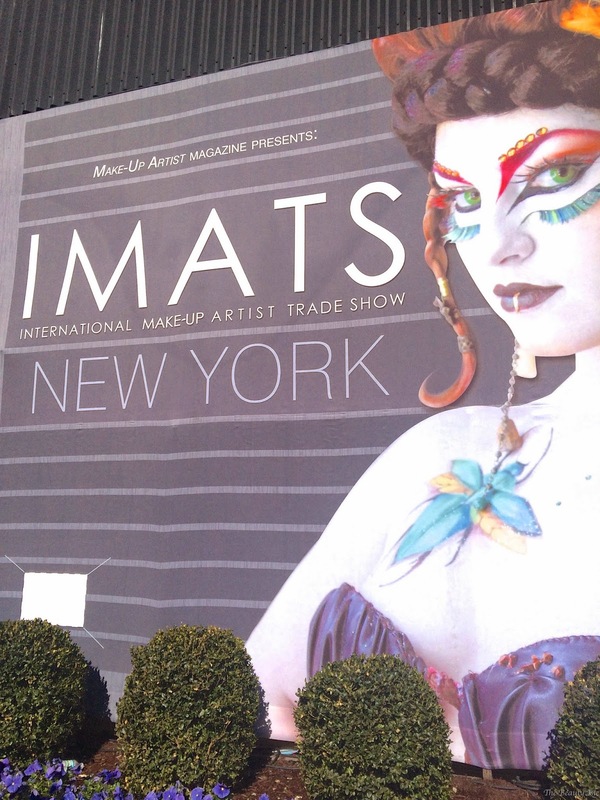 Did you go to IMATS? 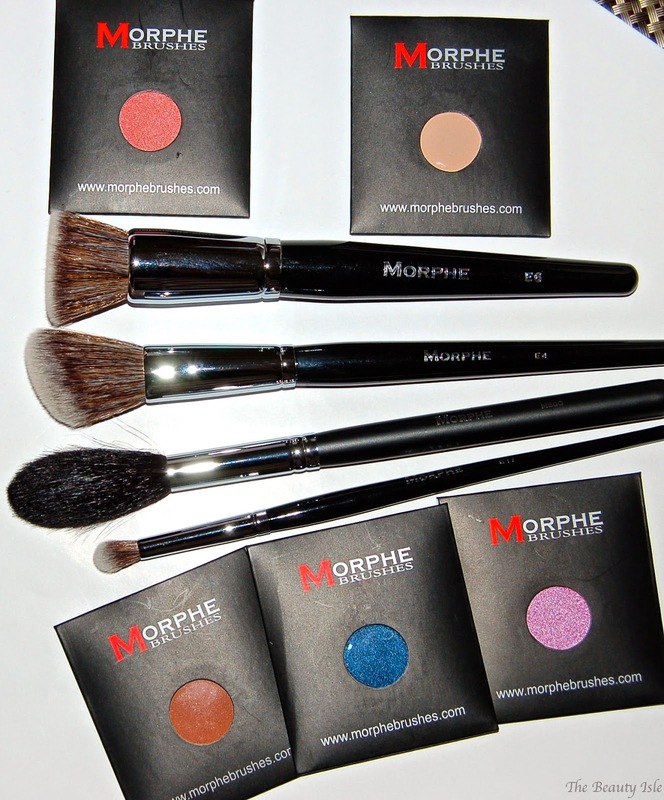 Link your haul below, I'd love to check it out! 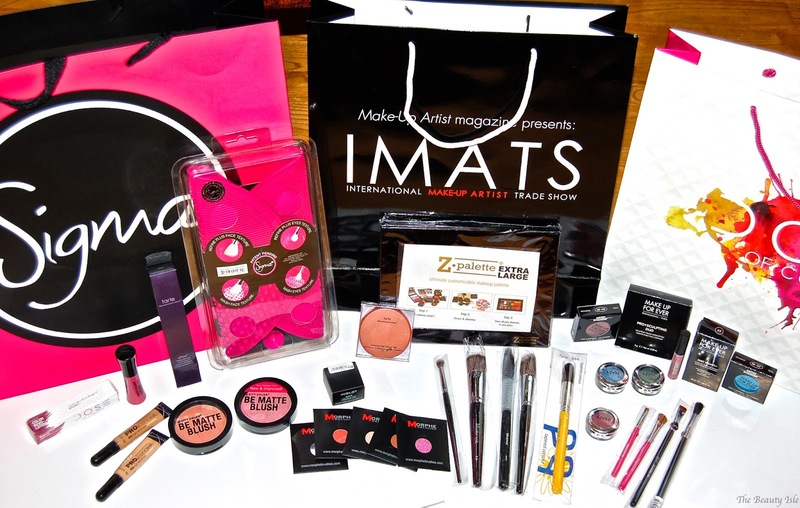 Don't forget to check out Tanya's IMATS haul right HERE!